Why enroll in cosmetology school and enter into the beauty industry? The opportunities are endless. Our programs at The Beauty Institute provide our cosmetology students with the confidence and the hairdressing and customer service skills to succeed once they receive their licensure and graduate. In the past decade, the beauty field has become approximately a 60 billion dollar industry. The Bureau of Labor Statistics (BLS) reports that the demand for cosmetologists continues to increase. Across the country and internationally, the need for hairdressers and cosmetologists is ever-present. Within this field, beauty professionals have flexibility, uncapped earning potential and creative license. There are countless opportunities to work in the beauty field. From red carpet stylists and hairdressers to cosmetologists and estheticians, our faculty and career placement advisors will help you find your niche. With a cosmetology license, you can travel the world or stay close to home, the opportunities are endless. With many other schools and colleges students can acquire a large amount of debt and it can take months after graduation to find employment. With a beauty license you can find employment almost immediately. Typical tuition for colleges and universities can be astronomical and it can take over four years to receive a degree and actually begin your career. At The Beauty Institute we offer affordable classes and a quality education in a short span of time. We offer federal assistance, benefits for veterans and their dependents and even scholarships for high school seniors. Our students receive their license and graduate in less than 10 months. The beauty industry allow for schedule flexibility for its professionals. Working weekdays and weekends, nights or days, the choice is yours. Cosmetology school offers this flexibility as well. 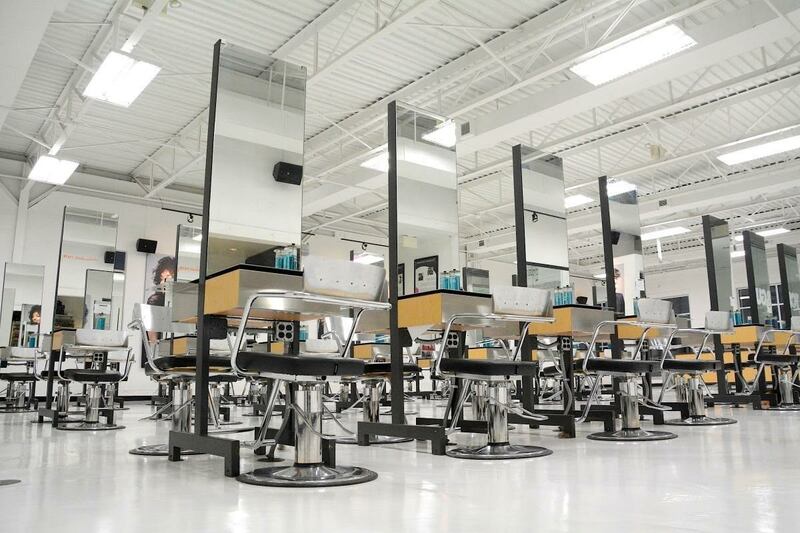 Beauty schools usually offer a variety of hours for when students can go classes. At The Beauty Institute, students can choose from full-time or part-time classes, day or night, accommodating the lifestyle and needs of each individual. Although students can opt for flexible class arrangements, each program is geared towards ensuring that you’re fully prepared to receive you cosmetology license and enter into the field. Most times cosmetologists have the freedom to create their own work schedules. The more motivated and driven you are, the more you will succeed in this industry. This industry is perfect for men and women of all ages. If you have a family and children and want to work less hours, you have that flexibility. If you want to make more money and work extra hours, you have that flexibility as well.